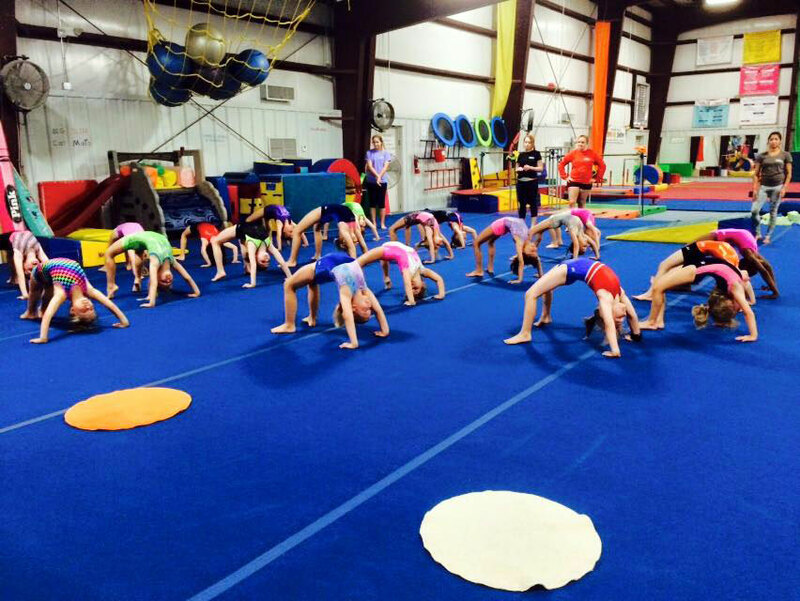 It’s never too late to start gymnastics! Learn skills on all Olympic Events – the balance beams, bars, vault, and tumbling. We do skill evaluations at the end of each session to assess the appropriate level placement. 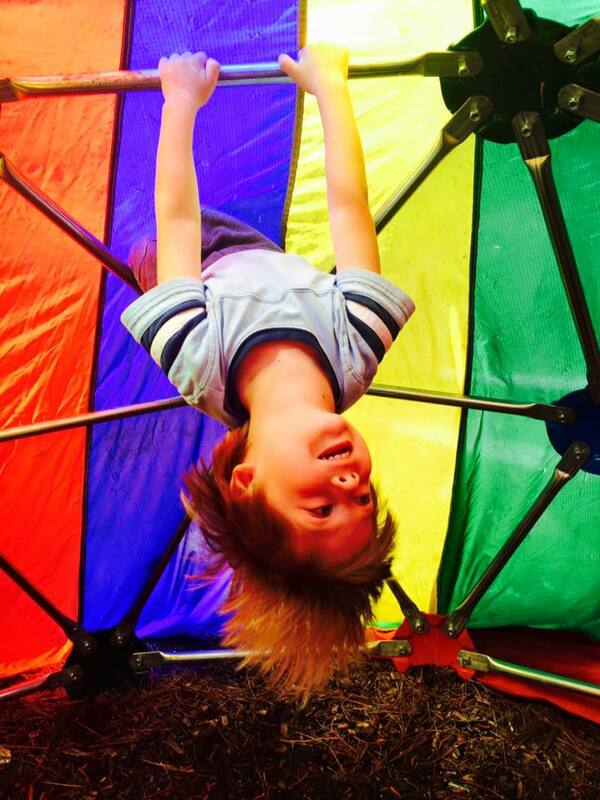 Combines acrobatics, dance, and hand apparatus: balls, hoops, ribbons, ropes, and clubs! Girls only~learn the beautiful sport of rhythmic gymnastics with Team Coach & Owner Michele, and former Level 9 Rhythmic gymnast, Zoey Zapple. 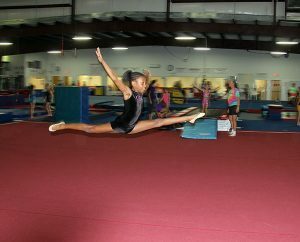 Learn basic tumbling skills necessary to succeed at cheerleading, use the tumble trak and resi pits for training, and learn to do the mini tramp for jumps and flips! Get that backhandspring!